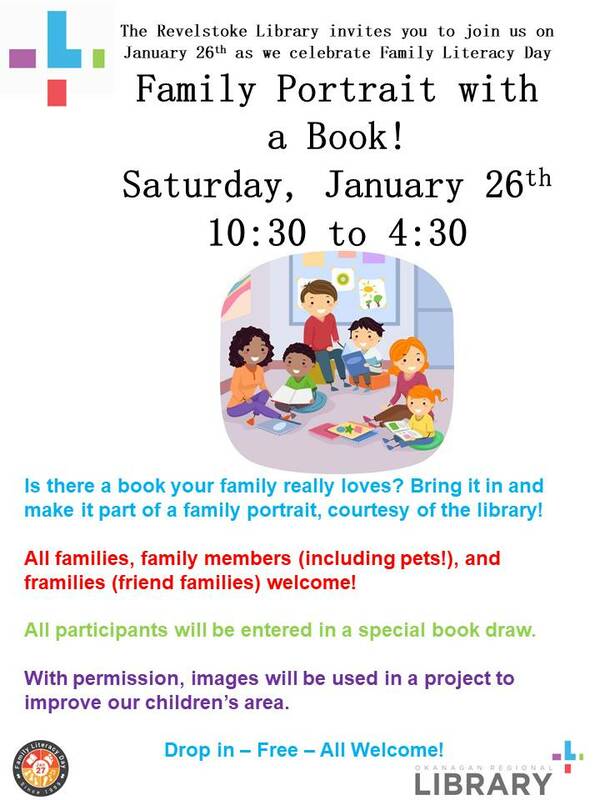 Staff at the Regional Okanagan Revelstoke Library will be ready to take pictures on Saturday, January 26th from 10:30 am – 4:30 pm. The children’s area houses a display that is changed seasonally. “We would like to create something more permanent display that reflects our commitment to children’s and family literacy,” she says. Bergeron is looking into grants to allow her to print images from the family photo shoot onto bookmarks, in addition to being part of the display. 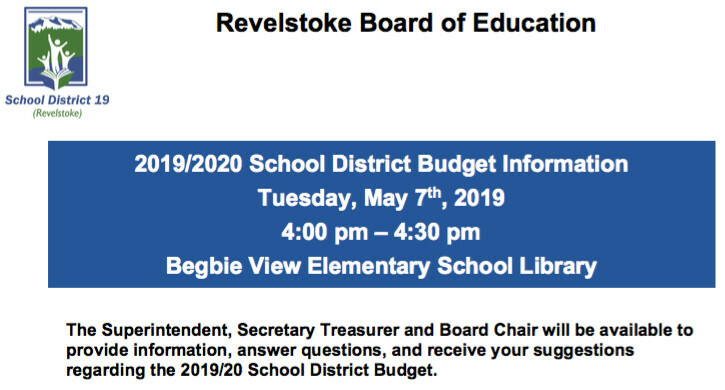 It is the first time the Revelstoke Library has run the event, and they are hoping for a decent turn out. 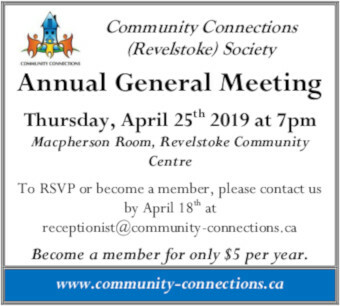 Participants will be entered into a book draw. So head on out and support the local library, and get a sweet picture in process.